'let's go back to Judea'. Afraid he'd be killed, we tried to talk him out of it. That was no good. Jesus was determined. He said Lazarus was asleep. He had to go to wake him up. It didn't make sense. It made even less sense when Jesus said Lazarus was dead. You can't wake the dead! And we'd be too late for the burial. Why not stay safe and visit Mary and Martha when things got quieter? I was even more puzzled when Jesus said he was glad he hadn’t been with Lazarus sooner - that we'd soon have new reasons to believe. "Let's go with him, so we may die with him". It was partly a remark of despair, if I’m honest. We went back. I was worried about the route. Jesus chose the highway. I'd have felt safer with the goat paths to avoid military checkpoints. Bethany was far too near Jerusalem for my liking. 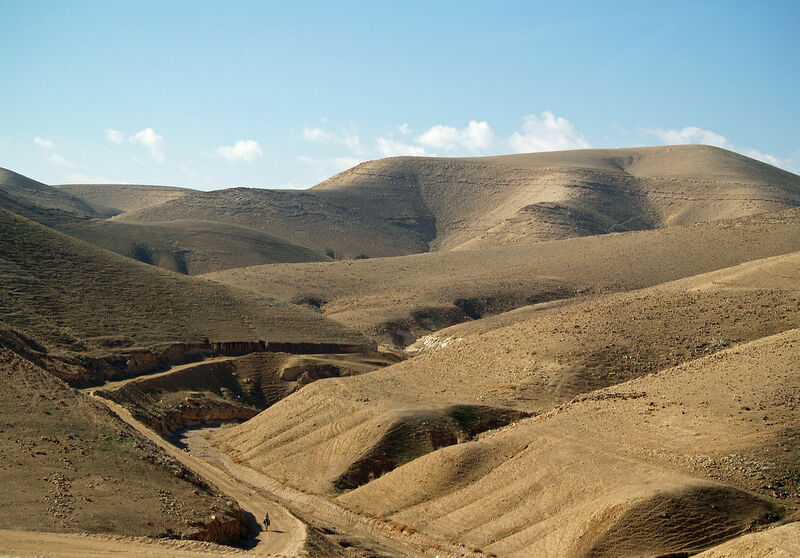 Climbing up through the Judean desert from the fertile Jordan Valley the land looked so dry. And that's how I felt, dry, pessimistic, finding it hard to cling to faith. I wanted to stay loyal, but was afraid. Living with Jesus was a roller coaster of emotions. We saw amazing signs, heard profound but simple teaching. Jesus could make you laugh, help you see things differently. What a privilege to be 'chosen' by him. I loved him. Some people hated him. As fast as he attracted followers he gained enemies. As we returned to the Jerusalem area I feared we travelled towards death. Even Jesus expected that. I'd have replied 'no way'. I thought about Lazarus. He'd be buried some days by now. We’d arrive too late for Jesus to heal. "I will put my spirit within you and you shall live..."
“I could do with that hope, some of that new life now”. I didn’t expect to get it - not then. "...if you had been here, my brother would not have died". "your brother will rise again". We believed in resurrection at the last day when God makes everything new, as Isaiah prophesied. It's good to speak of that hope, but it doesn't make it easier when someone you love has died. 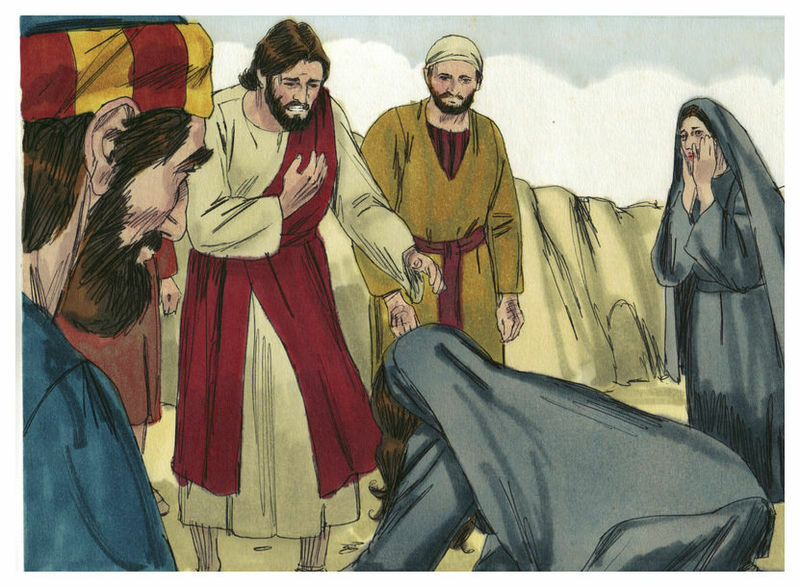 But Martha had great faith and through her tears she said she believed what Jesus said. 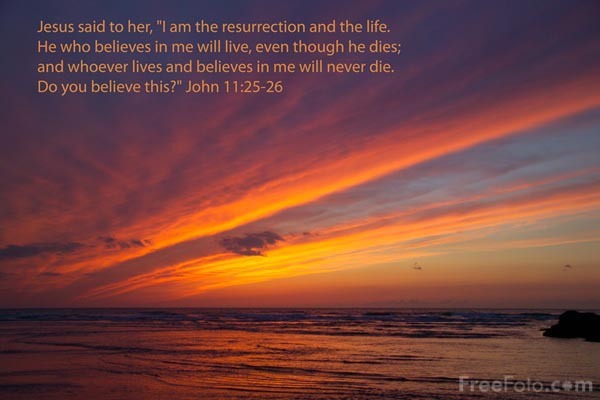 "I am the resurrection and the life. Those who believe in me, even though they die, will live, and everyone who lives and believes in me will never die. Do you believe this?" I was standing near Jesus. I thought I knew him. But at that moment I knew that standing beside me was Life, the Life of God. Standing beside me was Hope, the Hope of God. Standing beside me was Resurrection. It was God bringing light into darkness, making all things new. I could have died happy at that moment. But, incredibly, there was more. It was when Jesus saw Mary and all the others weeping and wailing and singing laments - that's when he broke down. Jesus wept. 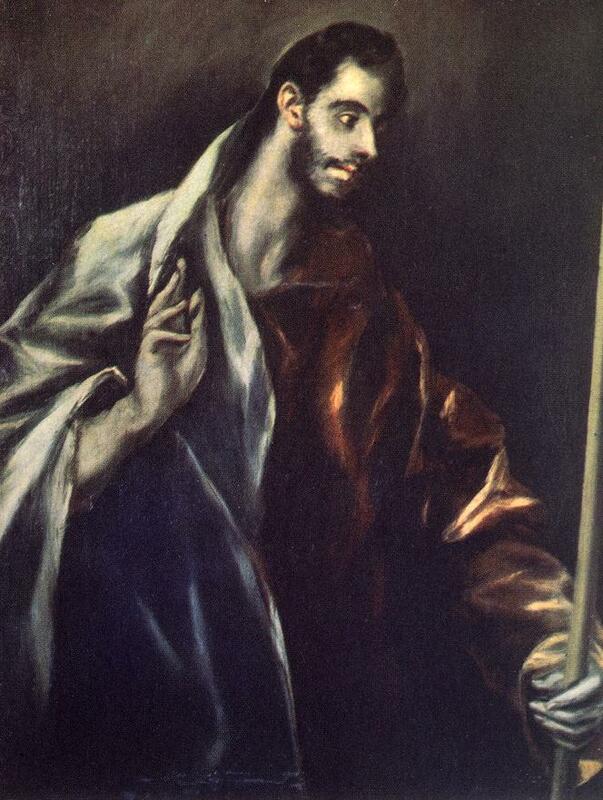 All the way to Lazarus's tomb he sobbed his heart out – anger and anguish. 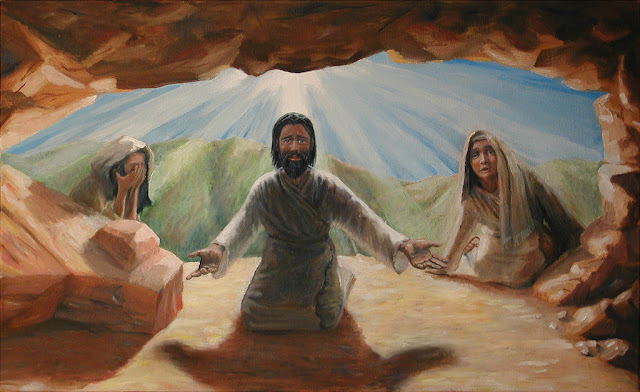 I think Jesus wept, not only for Lazarus, but for others he’d lost and because he too would die soon. We cried too. I’d seen a lot of death. I'd been to lots of funerals, but never felt as deeply moved as that day. We all faced the stark reality of death’s sting – even Jesus. When we got to the cave where they'd laid Lazarus, Jesus ordered people to take away the stone. I couldn't believe he meant it. Martha said what we all thought. There was already a bad smell. A human body should be allowed to rest in peace. But they did take away the stone. And Jesus thanked God for hearing his prayers. He'd been praying a lot on the way - but then he always did. When Jesus shouted for Lazarus to come out I couldn't believe my ears. Lazarus had died. He was bound in strips of cloth. We all froze, staring at the open tomb. If I hadn't seen it for myself I wouldn't have believed what happened next. 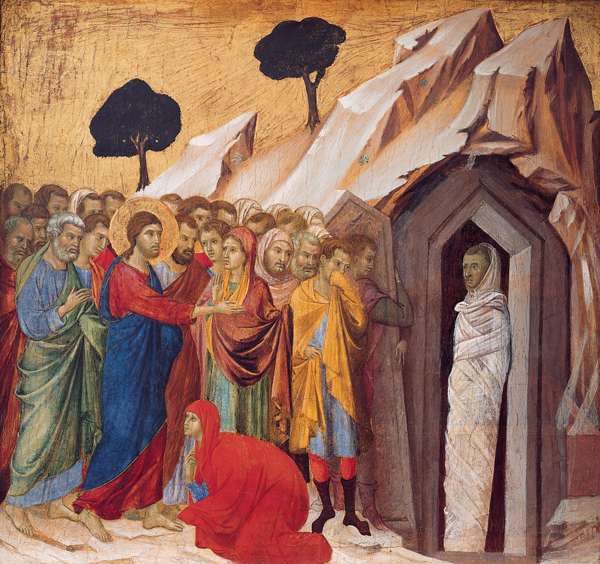 Lazarus came out of his tomb. Like everyone else, I was horrified. Dead people don't come to life on an ordinary day - only on the Last Day when the dead are raised. It must be a ghost I thought. But it wasn't. When they took off the grave clothes I could see it was Lazarus. He looked surprised to see everyone, as if he'd just woken from sleep and wondered what party he'd missed. We did party once we'd got over the shock and knew that Lazarus really was alive again. What a party! Later we heard that some party spoilers had slipped away to complain to the authorities about what Jesus had done. Some people are never satisfied - not even when someone rises from the dead. But many who saw what Jesus did, believed in him.